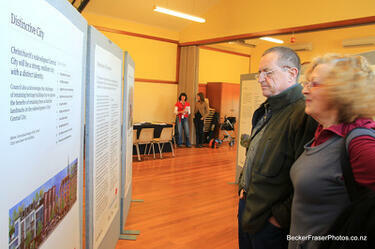 Showing 1 - 20 of 992 results. 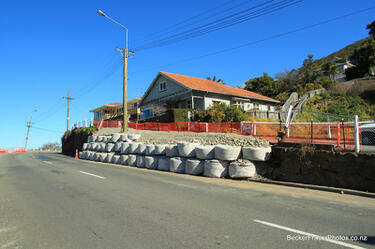 Photograph captioned by BeckerFraserPhotos, "New form of retaining wall in Winchester Street, Lyttelton". 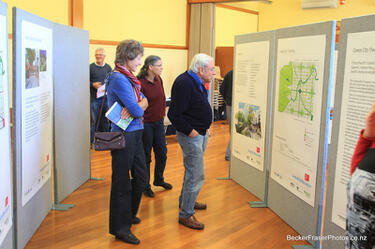 Photograph captioned by BeckerFraserPhotos, "The CCC held a road show to gather the citizens' opinions on how Christchurch should be redeveloped". 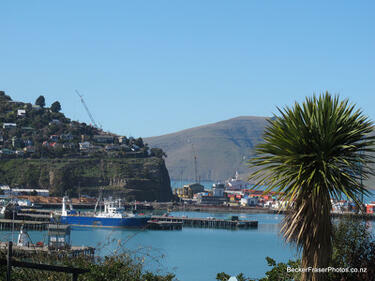 Photograph captioned by BeckerFraserPhotos, "Port of Lyttelton showing the crane on the skyline where the Lyttelton Timeball stood before it collapsed on June 13". 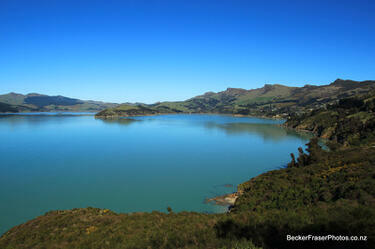 Photograph captioned by BeckerFraserPhotos, "Lyttelton Harbour looking jewel-like in spring sunshine". 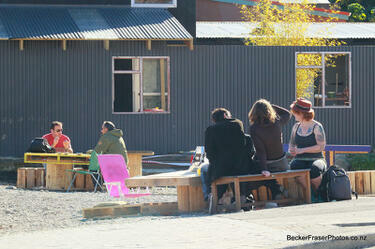 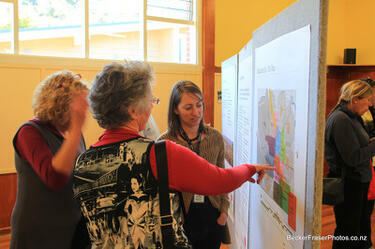 Photograph captioned by BeckerFraserPhotos, "Planning staff in conversation about the draft city plan". 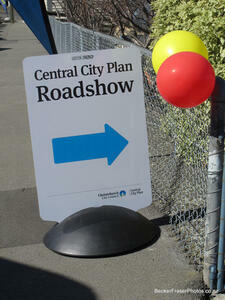 Photograph captioned by BeckerFraserPhotos, "The CCC held a road show to gather the citizens' opinions on how Christchurch should be re-developed". 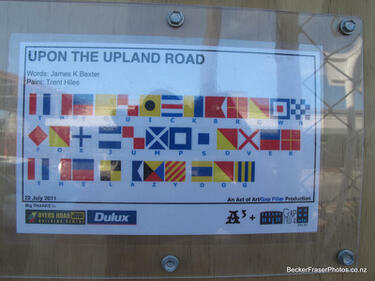 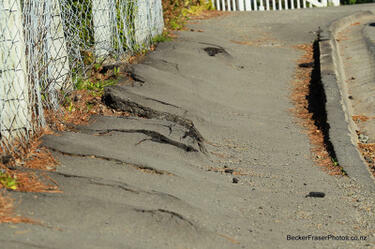 Photograph captioned by BeckerFraserPhotos, "Footpath in Winchester Street, Lyttelton". 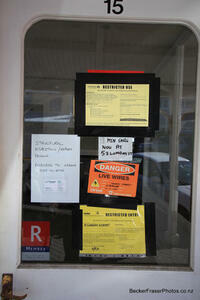 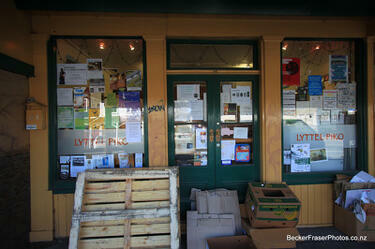 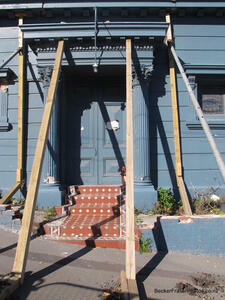 Photograph captioned by BeckerFraserPhotos, "26 Canterbury Street, Lyttelton". 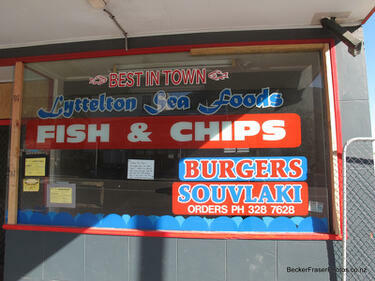 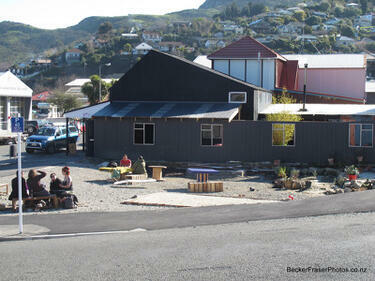 Photograph captioned by BeckerFraserPhotos, "2 Sumner Road viewed from Oxford Street, Lyttelton". 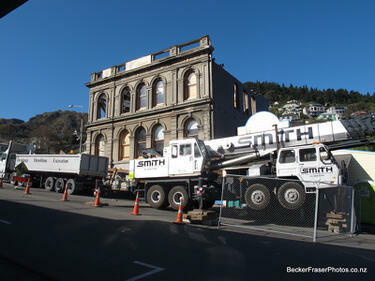 Photograph captioned by BeckerFraserPhotos, "2 Sumner Road, from Oxford Street, Lyttelton". 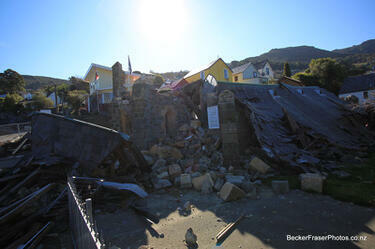 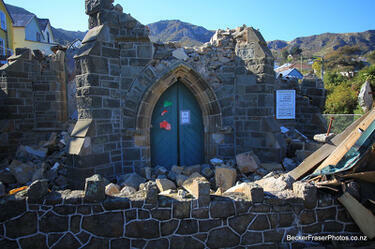 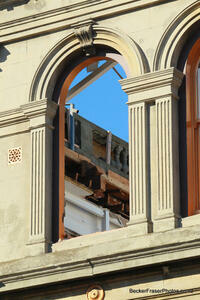 Photograph captioned by BeckerFraserPhotos, "Remnants of the old Methodist Church, Winchester Street, Lyttelton". 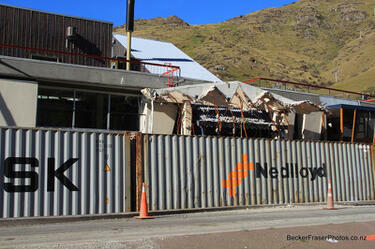 Photograph captioned by BeckerFraserPhotos, "The boulder-damaged administration building for the Lyttelton tunnel at the Heathcote end of the tunnel".